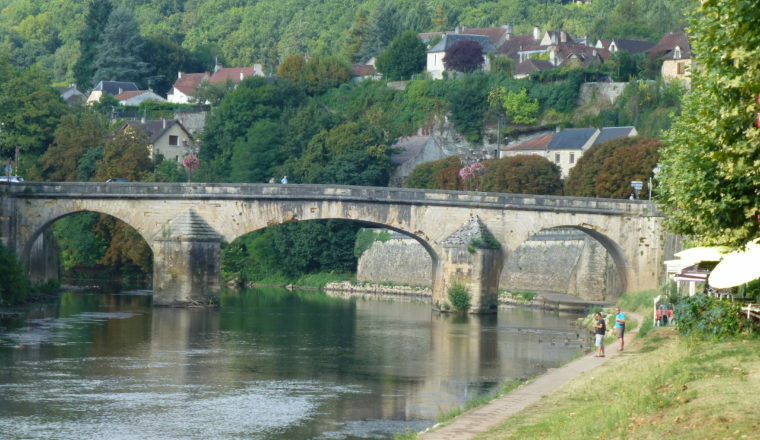 An easy walk through some of the loveliest Dordogne towns and staying some of the best accommodation along the route. This part of France is filled with uniquely pretty villages set in a charming landscape. 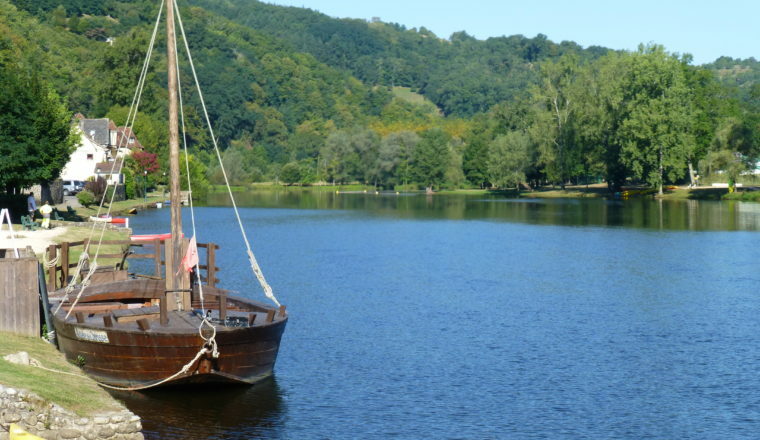 The Dordogne river is an important feature of this walk; stay, too, in the bastide town of Domme; and at the end, stay in Les Eyzies, known for its prehistoric associations. Along the route you stay in charming hotels, the best in the country. An easy walk through some of the loveliest Dordogne towns and staying some of the best accommodation along the route. This part of France is filled with uniquely pretty villages set in a charming landscape. 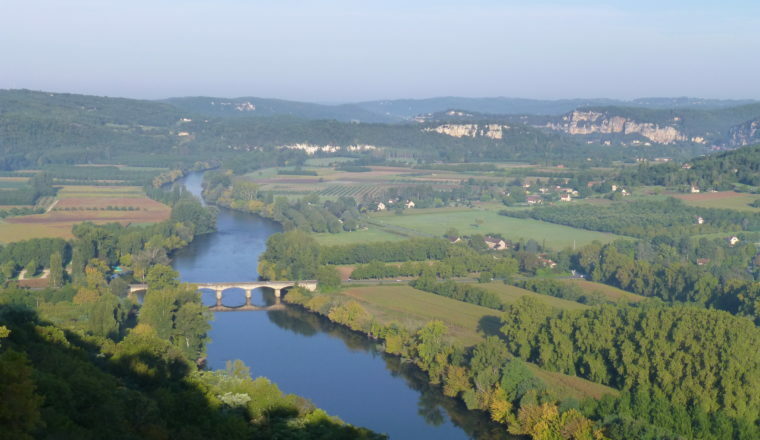 The Dordogne river is an important feature of this walk; stay, too, in the bastide town of Domme; and at the end, stay in Les Eyzies, known for its prehistoric associations. Price: £1625.00 Per Person based on 2 people sharing. Single supplement on request. Anything not specifically mentioned under ‘included’. Departure Dates: Choose the day you wish to start any time from the beginning of April to the end of October. Souillac is a bustling market town found on the main Paris – Toulouse rail line. If arriving by train, you will be collected from the station and transferred to Chateau de la Treyne for overnight. A short transfer to Rouffillac from where your walk begins. Follow the banks of the river through glorious countryside. Take the opportunity to visit Chateau Fenelon. Todays destination is Carsac, a lovely and typical Dordogne village set in the heart of the Perigord Noir, for overnight. A choice today or maybe do both. 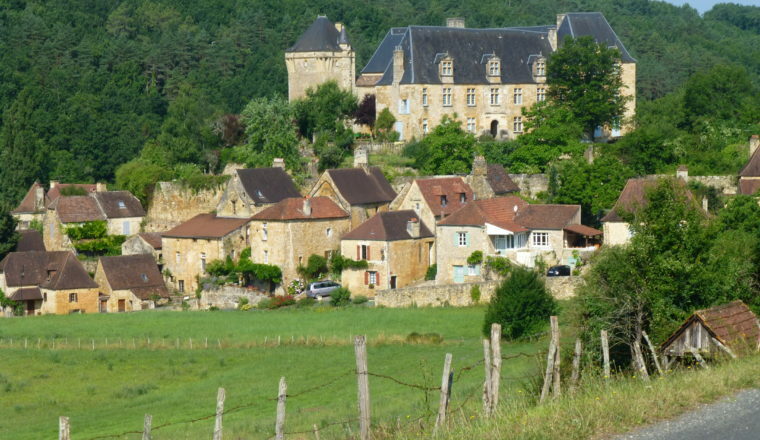 A circular walk from Carsac through the wonderful surrounding countryside, or, walk into Sarlat. 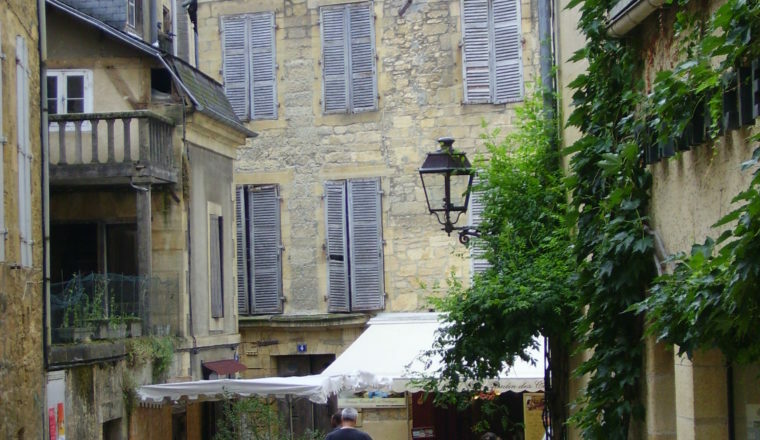 Sarlat, the jewel in the crown of the Dordogne is a magnificent medieval town, filled with streets of beautiful architecture. Overnight Carsac. Walk through the enchanting valley towards Domme, a bastide village sitting on a hill overlooking the river plain below, with a magnificent view across it – a balcony town if ever there was one. Overnight Domme. 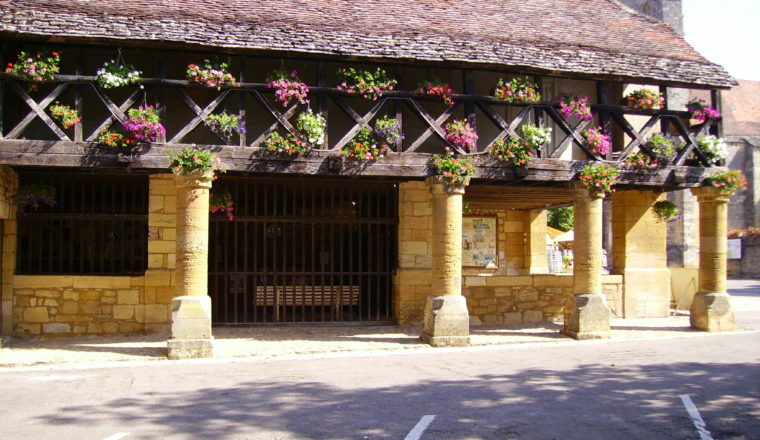 The next destination is the beautiful village of La Roque Gageac, reached across pretty Dordogne countryside and located on the banks of the Dordogne river, considered one of the most beautiful villages in France. 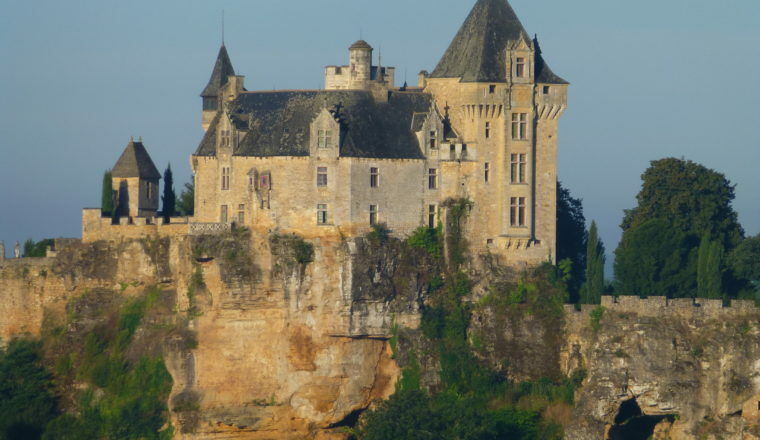 Along the way perhaps take the opportunity to visit Chateau Castelnaud and its museum of medieval warfare or explore the gardens at Chateau Marquayssac. Overnight La Roque Gageac. A transfer to St Cyprien then on foot to Les Eyzies, one of Europe’s most famous pre – historic sites, perhaps taking in the prehistoric cave at Font De Gaume. Overnight Les Eyzies. Perhaps visit the Musee National de Prehistoire before departure. Souillac has a train station. Nearest airport is Toulouse.